If you’re wondering about the ins and outs of selling your home during a divorce in Madison WI… we’ll dive into the steps and things to look out for in this article. With over 50% of American marriages ending in divorce, many Madison WI residents are looking or advice for selling a home during a divorce. 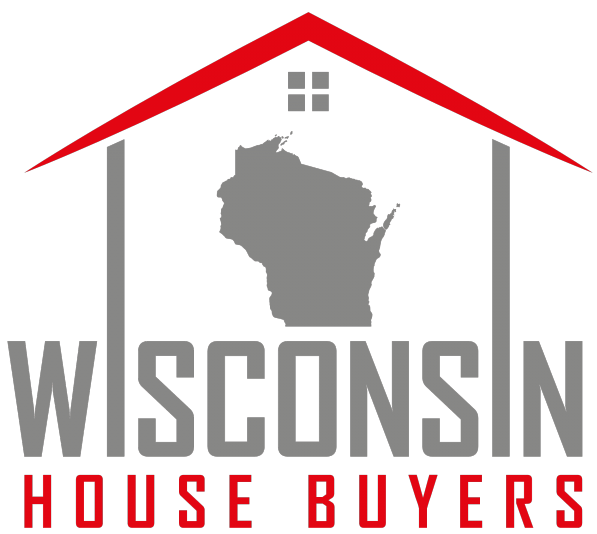 If you need to sell your Madison house fast… reputable local real estate investment firms like Wisconsin House Buyers, LLC may be a great option. Firms like ours actually BUY HOUSES (rather than listing them like agents do)… and we pay cash and can close quickly if you need to sell this house fast. One option that many divorcing couples have turned to in recent years is making a quick sale to a real estate investor like Wisconsin House Buyers, LLC. 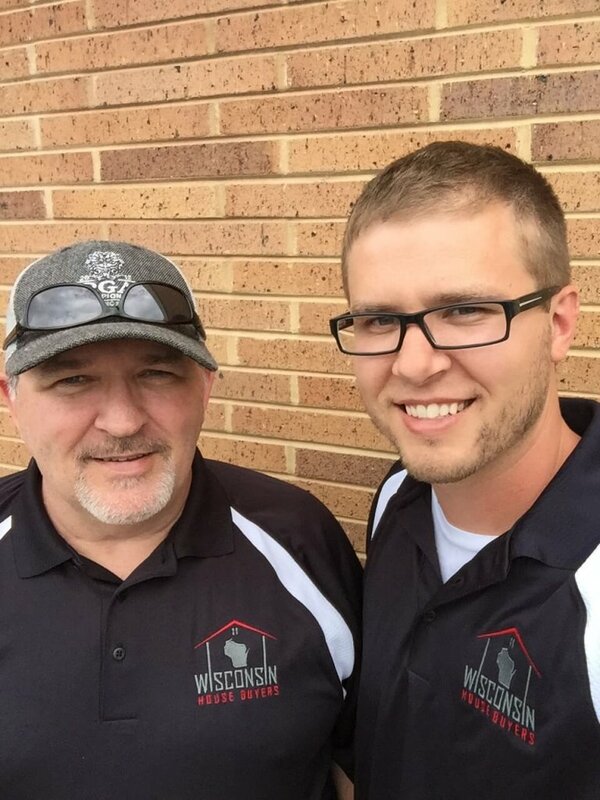 By protecting each party with a qualified real estate agent or simply jointly deciding to sell and selling fast to a real estate investment firm like Wisconsin House Buyers, LLC, and moving the process as quickly and according to an agreed upon schedule, all parties can walk away from the sale without stress.